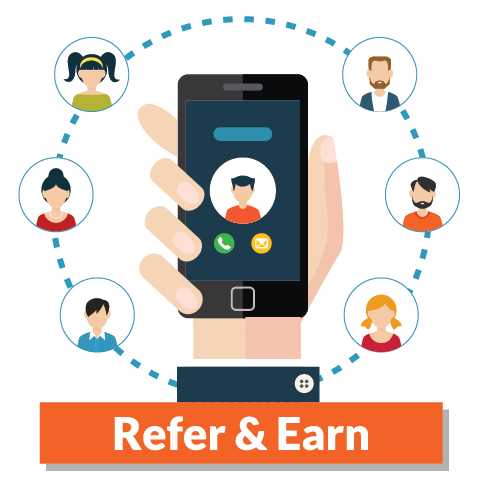 Introducing a new referral program ‘Refer and Earn’ based on the feedback from users who love us! As part of our expansion programs to reach our more aspirants in the country, we are introducing a special program ‘Refer and Earn’ – which offers exciting rewards, discounts, and cash back – for mouth referrals. All you have to do is to do what you were doing until now – spread the positive news about us and help thousands of aspirants get affordable online coaching. In return, we would give some great incentives and help you earn while you learn! Link to share with your friends – Join in ClearIAS Prelims Online Test Series (Complete Package). Get Rs.1000 on every valid referral you make! Thank you for being a loyal user of ClearIAS who has faith in the quality of our study materials and mock exams. 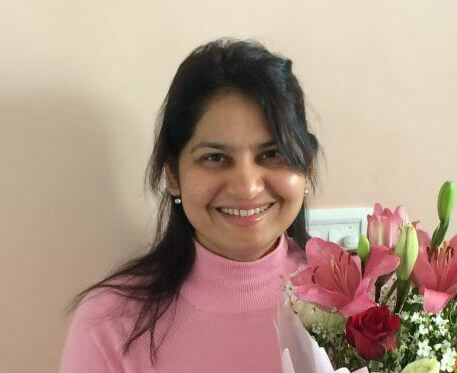 Largely grown by the mouth publicity of happy users, ClearIAS Prelims Online Test Series has emerged as one of the most reputed UPSC Prelims Mock Tests in India. Our mock test platform is loved by more than 1,00,000 registered aspirants and is repeatedly mentioned by toppers in their success stories. 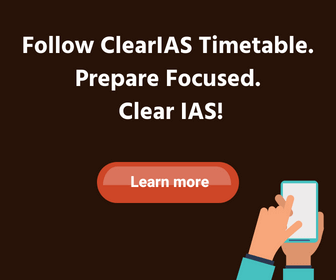 If you have benefited from our mock exams, refer your friends and help them enrol in ClearIAS Prelims Online Mock Test Series (Complete Package). This is a win-win deal for you as well as your friends. 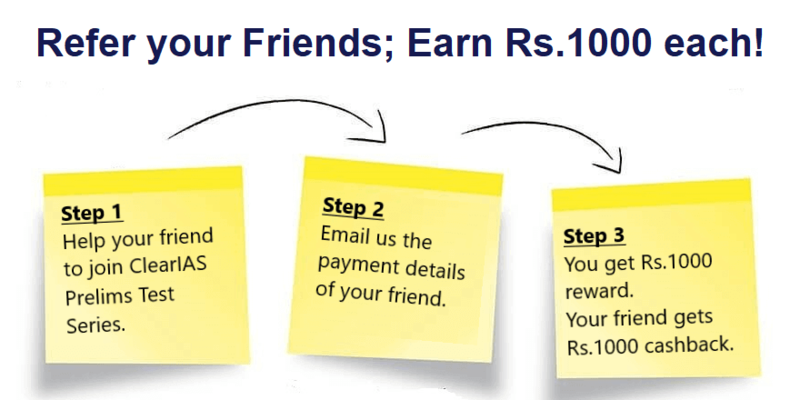 You will earn Rs.1000 reward for every successful enrollment (payment of Rs.4999) by your friends. Your enrolled friend too will get Rs.1000 cashback in his bank account, and he/she thus enjoys an additional discount. The more you refer…the more you earn! Are you wondering how much reward do you get? We have placed no limit on your earnings! You will get Rs.1000 on every valid referral you make. How does ‘Refer and Earn’ work? Help your friends to complete the payment process and enroll in ClearIAS Prelims Test Series, which is accessible via our website as well as our mobile app. New users need to register and activate their account before the first login. Already registered users who lost their username or password can use the forgot password/username option. Details about you: Your Name, Email, Phone Number, and Username in ClearIAS Mock Test Platform, and Payment ID given by Instamojo. Details about your referred friend who made payment: Your Friend’s Name, Email, Phone Number, Username in ClearIAS Mock Test Platform, and Payment ID given by Instamojo. Our team will verify the payment details for each month, and issue referral rewards and cash back to respective banks accounts of you and your friend. What are the conditions to earn this reward? All participants in this program should be registered paid members of ClearIAS Mock Exam Platform ie. they should be enrolled in ClearIAS Prelims Test Series 2019. To get cashback, your friend should be enrolled in ClearIAS Prelims Test Series 2019 by making payment after June 03, 2018 and before June 02, 2019. Cashback or Referral payments will be credited either via Instamojo payments (to bank account/cards) or as Amazon Gift voucher (worth the same amount which can be used for online shopping at Amazon). ClearIAS reserves the discretion of the payment method. Cashback or Referral payments for any month will be processed by next month 15th. For example, referral payments for July 2018 will be processed by August 15th, 2018. We expect only our happy and satisfied users to recommend us to others. Self-referrals of any kind won’t be entertained. ‘Refer and Earn’ is a limited period program and ClearIAS reserves entire rights to make amendments in the program at any time. We hope this program would help many aspirants like you, earn while you learn. Besides, by sharing and spreading the word about affordable online education, you make positive impacts in the country. Also, this program would suit the group of aspirants who would like to join ClearIAS Prelims Test Series together and seek bulk discounts.